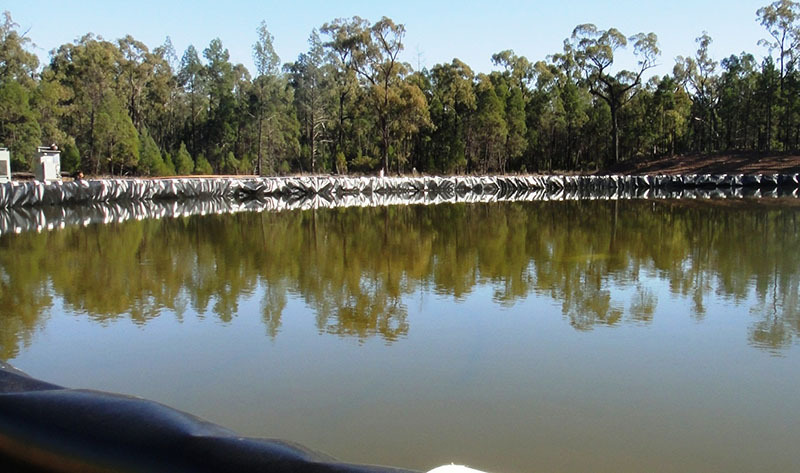 Our major activities include the design, installation and project management of geomembrane liners, covers and tanks to the water, agriculture, landfill, energy and resources industries. Fabtech has experience in the design, supply and construction of pond liners, water storage facilities, evaporation ponds and tailings storage facilities. Fabtech have your landfill solution. We provide containment systems and landfill capping & covers. Fabtech high volume holding tanks are designed to provide a large volume storage solution. We also provide evaporation tanks, domestic & rural tanks, tank liners and frac tanks. Fabtech has extensive in-house design and engineering expertise in material selection, liner & cover design, and turn-key projects & solutions. Fabtech provide maintenance and quality testing including cover & liner maintenance, quality assurance testing and electronic leak testing.